Finablr's UAE Exchange Partners with Siam Commercial Bank to Offer Payments on RippleNet. The UAE-based foreign exchange and payments company, Finablr, confirmed that its brands Unimoni and UAE Exchange will work with Ripple to deliver cross-border remittances to Thailand through blockchain. 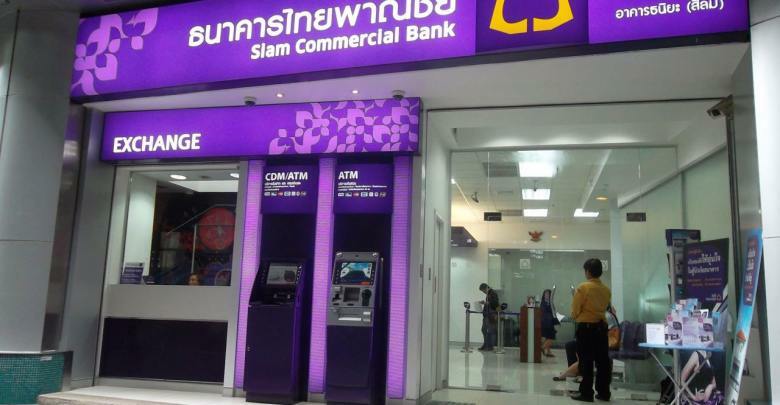 The company partnered with Siam Commercial Bank, which is ranked among the biggest banks in Thailand, to offer the service on RippleNet. The announcement was made on February 10, 2019, and Finablr said that it plans to expand the service to several other companies. 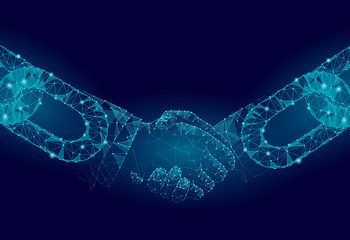 Blockchain’s adoption opens up the significant potential to streamline remittances while simultaneously offering a fast, seamless, and secure payment experience as explained by the chief executive and executive director, Promoth Manghat. Asia is the biggest region where recipients of remittances from expat workers based in and around the Middle East live. Since Finablr is located there, they decided to start by offering the blockchain payment services in the area. According to the World Bank, remittance flow channeled to South Asia grew by 13.5% in 2018. Also, the estimates show that the recorded remittances to the developing nations have increased considerably by approximately 10.8% in 2018. The official remittances are estimated to have reached almost $528 billion (Dh1.939 trillion) last year. On the other hand, global remittances that include flows from high-income countries are estimated to have reached $689 billion representing a 10.3% growth. In the past, the cross-border money transfers were usually made through foreign exchange outlets. However, the increasing use of blockchain technology has resulted in the rise of money sent through websites and apps across borders. This increasing trend of using blockchain is what Finablr wants to capitalize on. The company will continue to seek opportunities to leverage and enhance the efficiencies and reliability of the blockchain platform. RippleNet has a network of at least 200 banks and payment providers worldwide. Its customers include Standard Chartered, MUFG Bank, and RAKBank. In November 2018, Finablr purchased India’s digital payments firm TimesofMoney formerly owned by Network International to make the most of the growth of e-commerce. 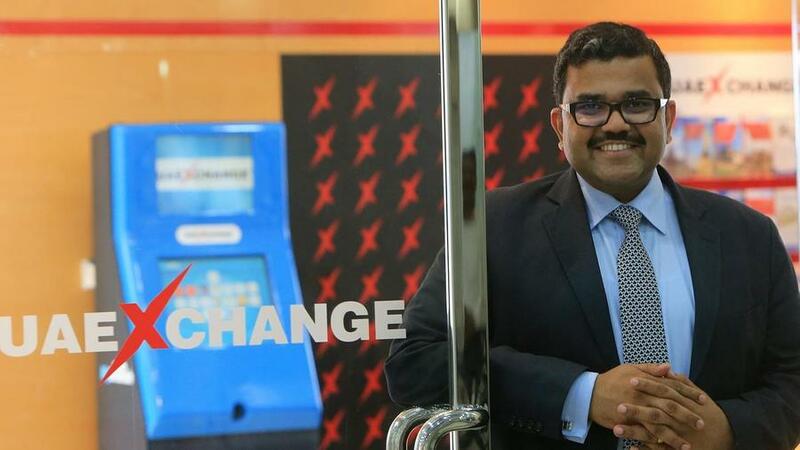 The exchange and payments company will list on the London Stock Exchange when the time is right as announced by Mr. Manghat when he was speaking to thenational.ae in 2018. The company is owned by BR Shetty, an Indian-born businessman. It processed at least 150 million transactions in 2017 via its in-house network that features Unimoni, Ditto, Xpress Money, Swych, and Remit2India. 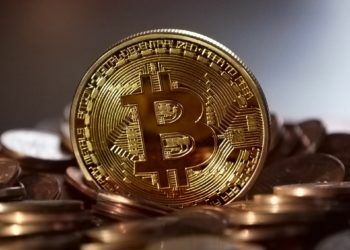 According to reports by the World Bank, future remittances directed to low- and middle-income countries are projected to grow by around 4% in 2019 to reach $549bn. Also, global remittances will grow but at a slower pace of 3.7% in 2019 to reach $715 billion.